For children aged 0-9, a morning packed with Christmas songs, stories, crafts and fun. A special Sunday morning service with worship & teaching for all ages. Our service for the young and old to join in singing our favourite carols together. A quiet and reflective service seeing in Christmas Day and sharing communion. A quick and informal service celebrating Jesus' birth together on Christmas Day. 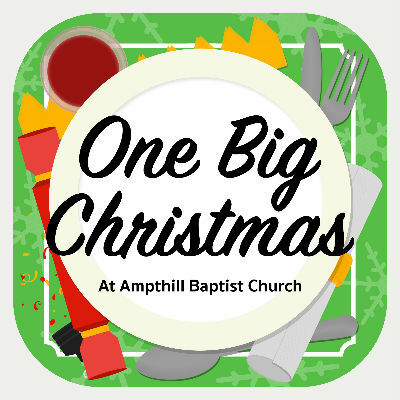 Then at 12:30pm there's One Big Christmas for those with no one to share Christmas Day with.